WhoDoYou is a new local search service with a unique twist. Unlike services like Angie’s List and Yelp, WhoDoYou collects real conversations on leading social networks and converts them into honest, authentic referrals. 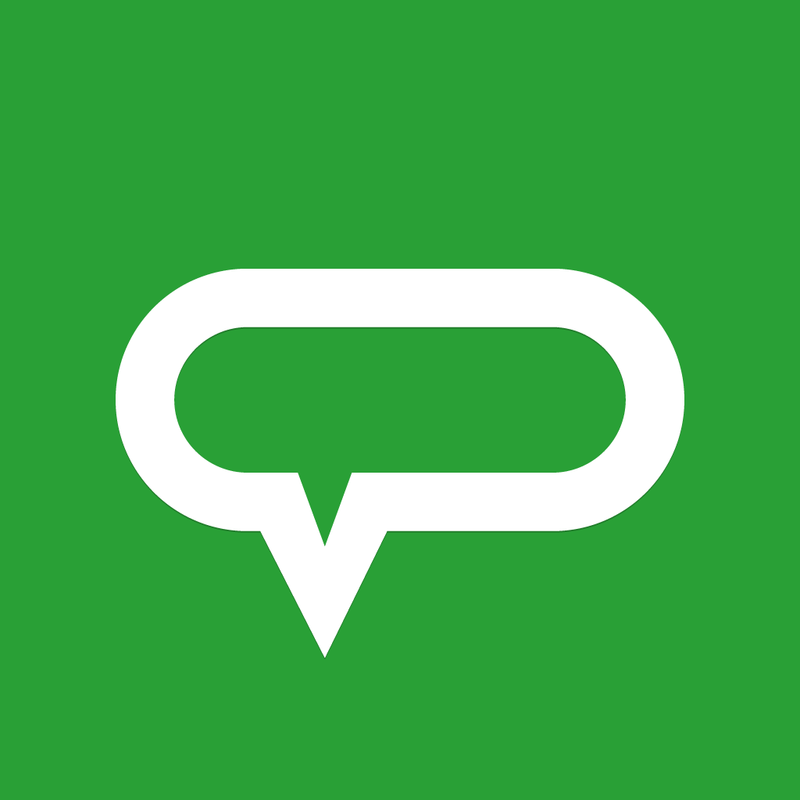 First launched on Android, WhoDoYou captures chatter from public Facebook conversations that have already happened. 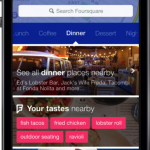 From there, it converts them into structured, searchable recommendations for local businesses. 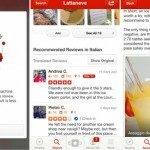 WhoDoYou notes that "by allowing each referral to be traced back to its original source, WhoDoYou makes it extremely difficult for businesses to ‘game the system’ with falsified reviews." Because it is collected from genuine conversations between friends, the quality of the information found on WhoDoYou surpasses that of other leading review services, which are rife with bias and manipulation. 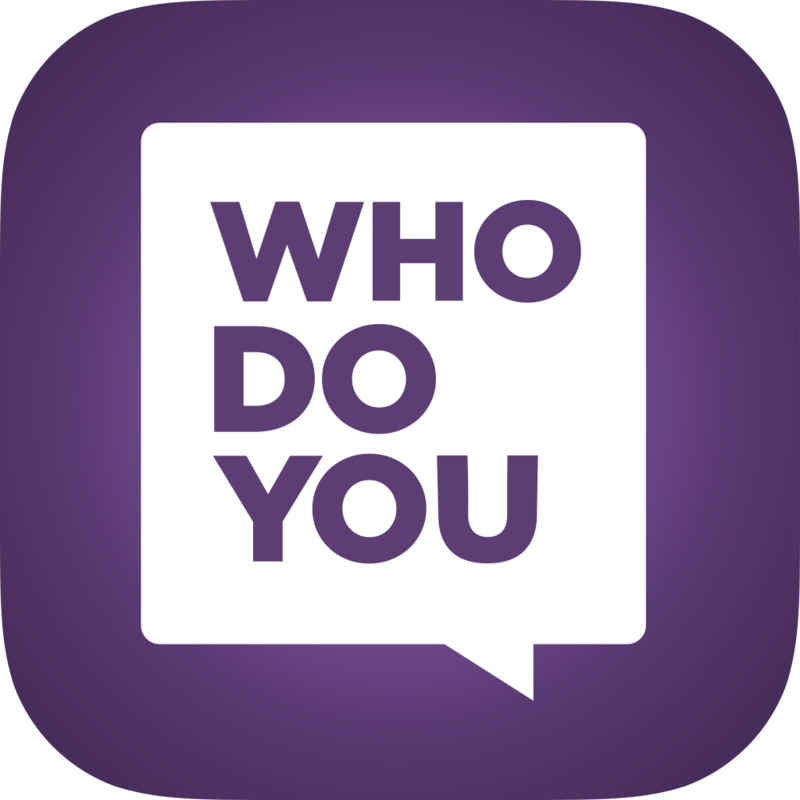 WhoDoYou will appeal to millions of iOS users because it was created for regular people with busy lives who rely on friends to help them find trusted local businesses. Referrals are sourced from public conversations between friends on social networks. Tap to call businesses directly from the app. Add businesses to your contacts. 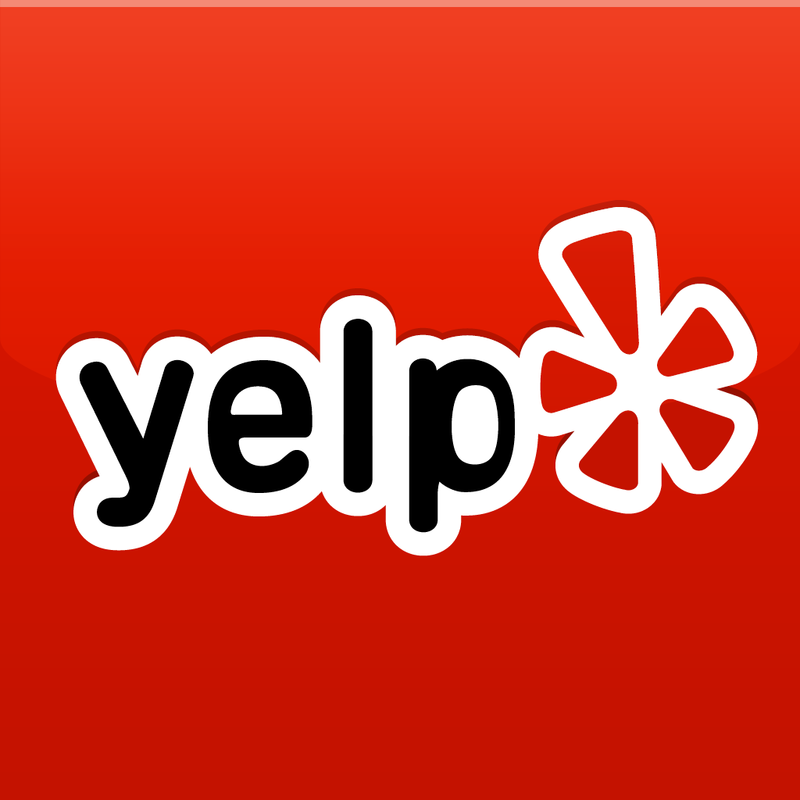 Write reviews for your favorite businesses. WhoDoYou looks very interesting. We hope to offer a full review of the new iOS app in the coming days. In the meantime, the free iPhone app is available to download on the App Store.